If you are like the staff at Boston boutique hotel, then you will love the pastry shops in Boston’s own Little Italy, the North End. If you visit the North End, you will be told one of two places to indulge your sweet tooth, either Mike’s Pastry or Modern Pastry. Almost everyone you speak to in Boston will have their personal favorite shop. 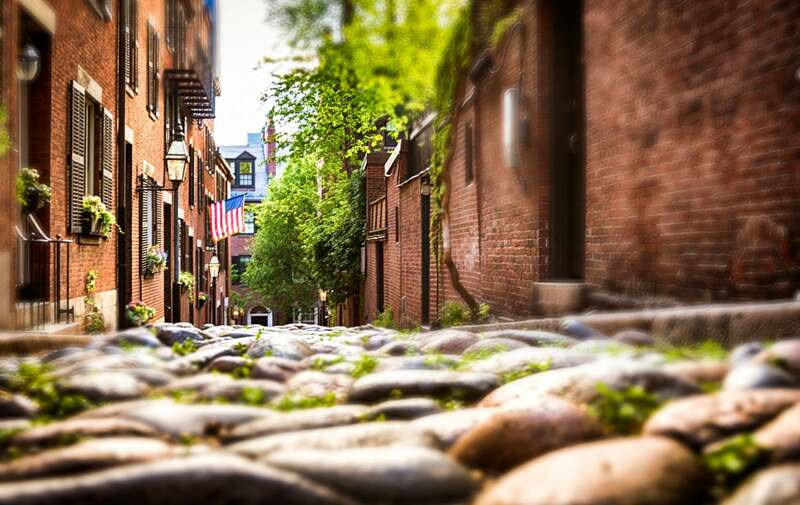 Here is some information about each pastry shop, so that you can choose the best place for yourself, the next time you are taking the Boston Freedom Trail through the North End! Let’s start with Mike’s Pastry. This bakery was opened on Hanover Street in 1946 by a man named Michael Mercogliano. Since its opening, Mike’s Pastry has become renowned for its delicious cannolis and other scrumptious treats. All the treats at Mike’s Pastry will look enticing, but if you are only going once, we recommend trying their Chocolate Chip Cannoli! 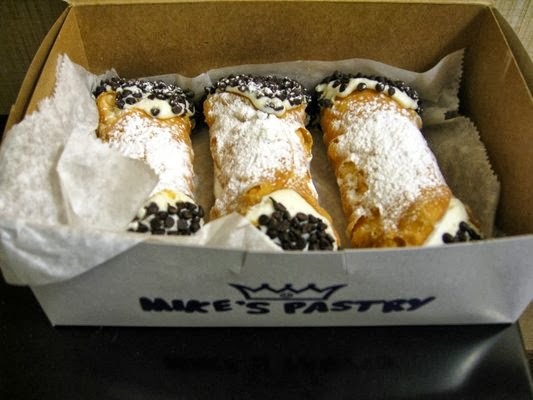 However, be prepared to wait for your cannoli if you go to Mike’s Pastry, because there is almost always has a decent size crowd and line out the door. Also bring your old fashion dollar bills, this is a cash only establishment, which can be very common in the North End. Now for Modern Pastry. This quaint bakery is smaller than Mike’s Pastry and does not have as wide of a selection. Do not let the small size deter you from trying out a cannoli from here though! One major benefit of Modern Pastry is that they fill your cannolis right in front of you! You get the option of choosing which cannoli pastry casing you would like. The shell is then taken to the kitchen to be pumped full of ricotta, and handed back to you fresh. By doing this, the crust stays crispy and dry, and stands up to the creamy filling. If you think you will desire a more personalized dessert experience, then choose to visit Modern Pastry. 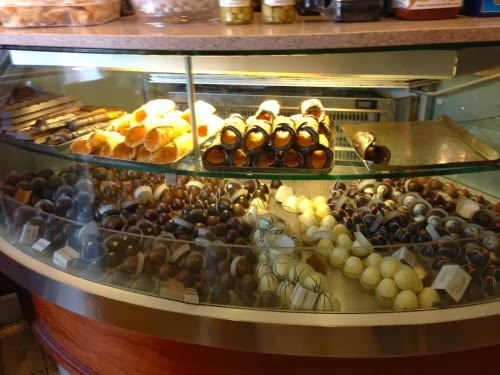 While Mike’s Pastry is a bit more commercial, it has an impressive selection of decadent pastries. Modern Pastry, is more personalized in their service and does not normally have an excessively long line. Our suggestion is, Indulge! Especially if you are traveling with someone else, you should try out both of these famous pastry shops and share your treats! If you would like more information about things to do in the North End consider looking at Clarendon Square’s suggestions like the North End Culinary Tour.